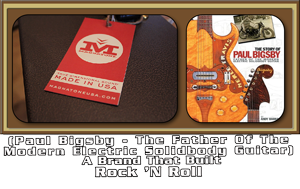 The original Paul Bigsy Magnatone Mark III debuted nationally in many of the 1955 guitar catalogs. 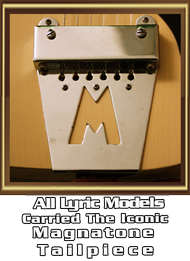 The "All NEW" 1956/57' Mark III's were promoted as more of an "Upscale" guitar. 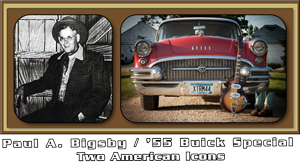 In reality, it was essentially the same model as the original 1955 Mark III with very minimal modifications in its construction. This new "Upscale" Magnatone relied heavily on "Curb-Side-Appeal" for sales potential, this was solely based on "Eye-Catching" body cosmetics. It featured a full length "Linoleum Dinette-Top" pickguard reminiscent of a Rickenbacker Combo. The most substantial change was a new and improved single-coil pickup that was loud-&-chimey... putting a vintage P-90 to shame. 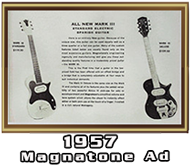 Around the same time period, Magnatone guitars were being sold under a variety of other limited brand names like "Lyric". 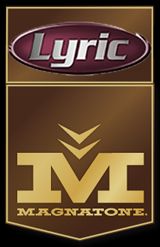 The ultra-rare "Lyric" brand was launched in 1957 when Magnatone started manufacturing guitars for the "Lyric" Electronics Company of Lomita, CA. 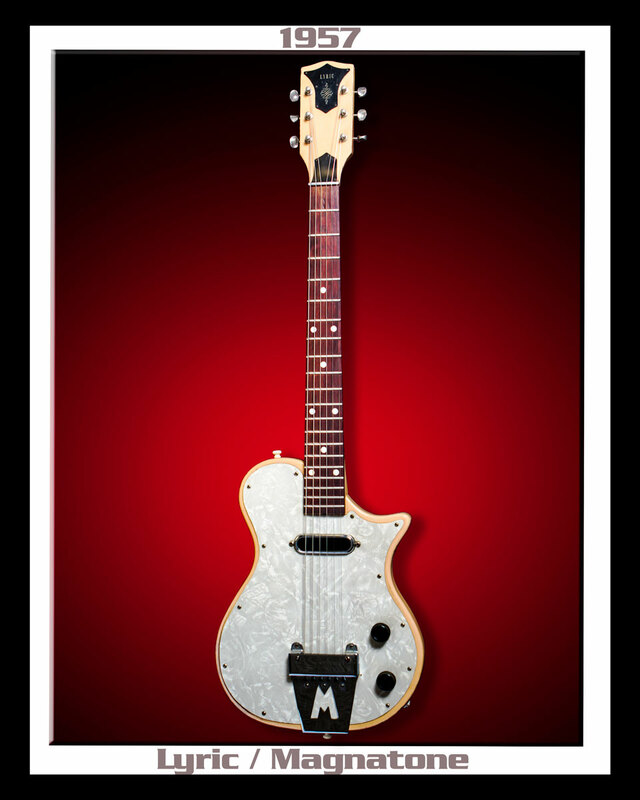 How many of these early Lyric/Magnatone guitars were actually produced? The answer is "Not Many". The Lyric Guitar didn't do very well with the mid-1950's guitar-buying consumer. This overwhelming lack of recognition by the public was solely based on a "Total Lack" of the Lyric Company's promotion-push. These rare Lyric models had completely vanished by 1958, a short 13 months after their national debut. 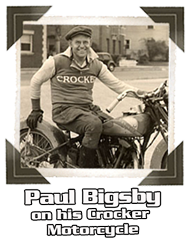 Though these Lyric models have most of their appeal due to their rarity among vintage guitar collectors, its uniqueness and sound came from a visionary design by legendary Paul Bigsby... need I say more!